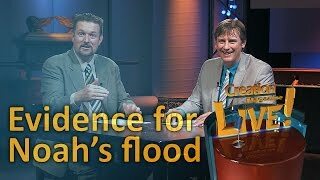 How would modern ‘experts in evangelism’ rate Noah? His message? 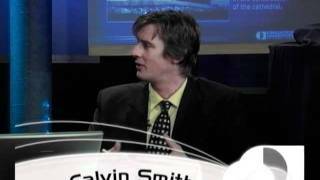 His methods? His results? 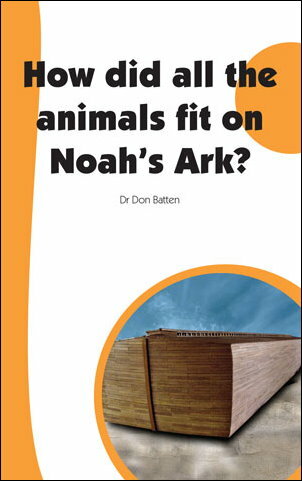 Imagine being able to send a strategic analyst back several thousand years into Noah’s time. Imagine also being able to reverse the effects of Babel1 so they can understand one another. Mr E. Van Hypeman and his business manager, Mark Etting (author of a book on church growth) suddenly land in Antediluvia! There’s not much time left. The flood’s coming soon. “Our Creator is just. 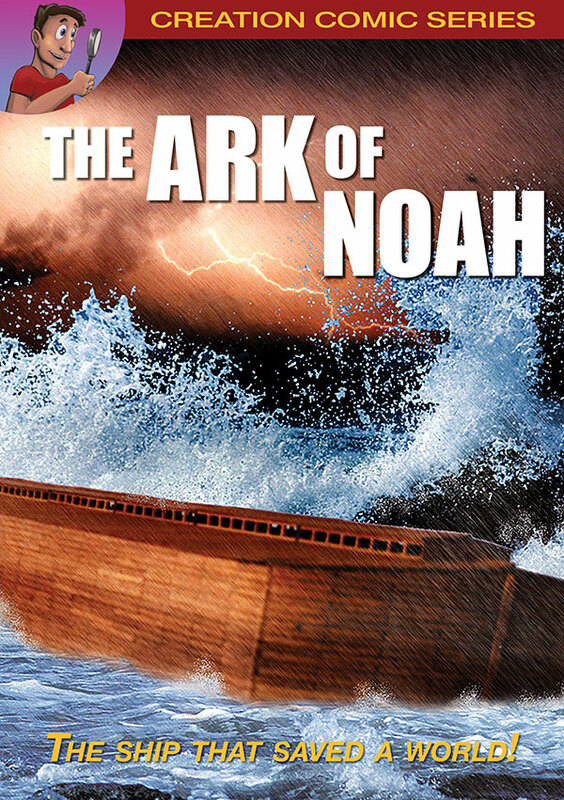 He must punish evil—and we are being evil,” cried Noah. “Look at the violence and corruption in our society. But there is a way out for those of you prepared to turn your back on evil. 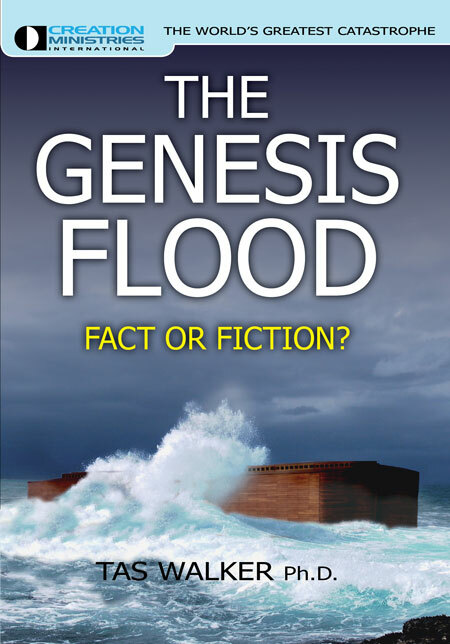 Believe what He says and you’ll receive a free ticket to board the Ark. Put your faith12 in Him. 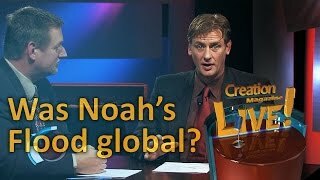 Come on board and you’ll be saved,” called out Noah urgently. 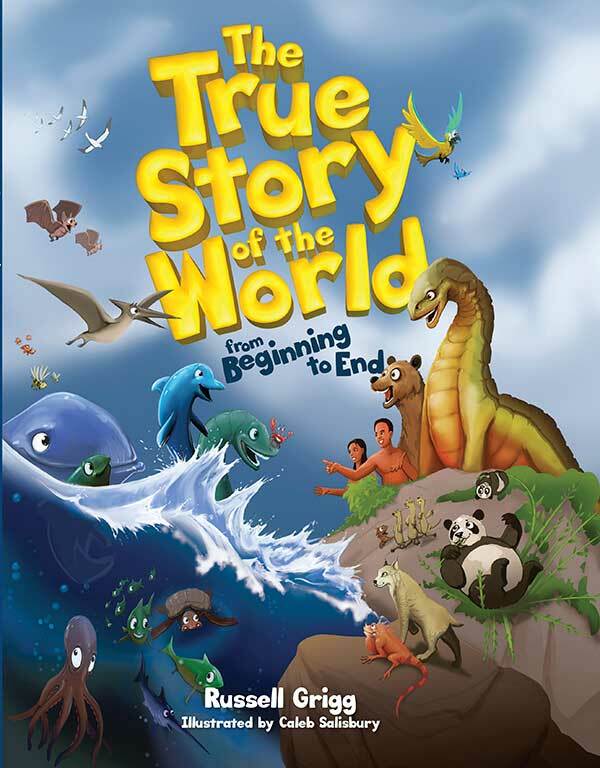 “I’m only repeating what God13 told me to say,” replied Noah. 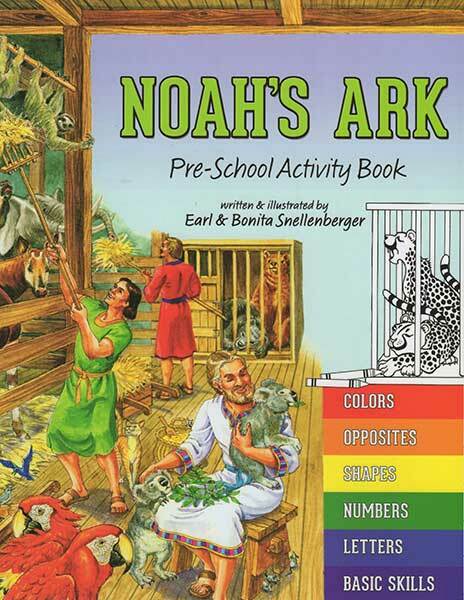 “Oh there’ll be plenty of room left,” explained Noah. The earth is filled with violence. I think we must be the most evil generation that has ever lived. “How could you be sure of that?” exclaimed Ern. “Man has been evolving many hundreds of thousands of years!” “Evolving? What do you mean? 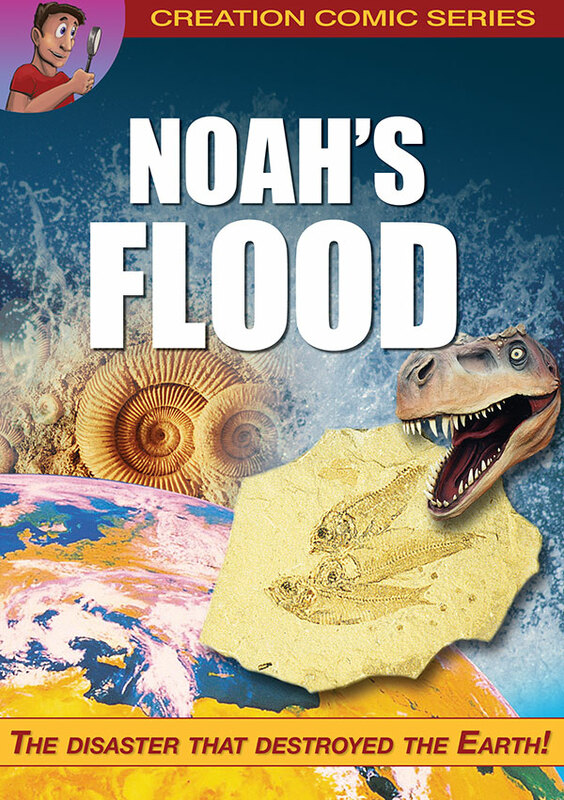 God created us and everything else only a couple of thousand years ago,” said Noah in surprise. Genesis 11:1-8. Return to text. 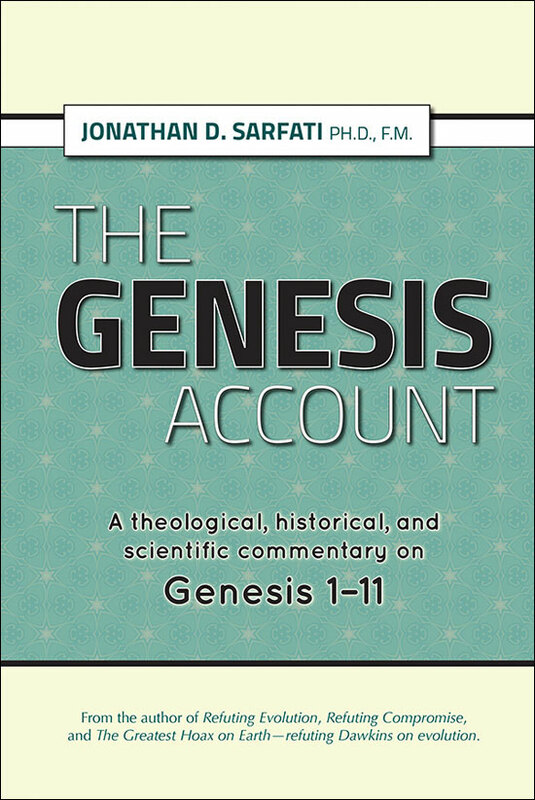 Genesis 6:11,13. Return to text. Genesis 6:4. Return to text. Genesis 6:5,12. Return to text. Genesis 4:21. Return to text. Genesis 4:23,24. Return to text. Genesis 6:5. Return to text. Genesis 6:15. Return to text. 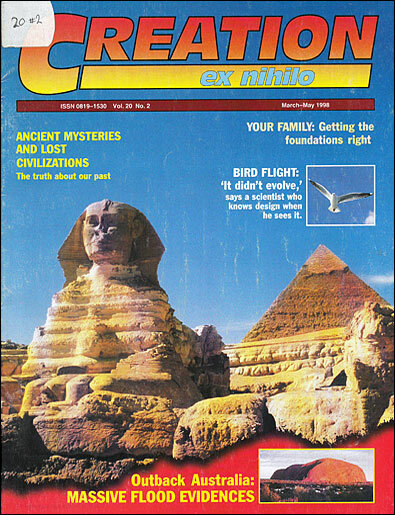 Genesis 5:32, 7:6. Return to text. Genesis 6:17. Return to text. Hebrews 11:7. Return to text. Genesis 6:13. Return to text. Genesis 7:13. Return to text. Genesis 5:31. Return to text. Genesis 5:27. Return to text. Genesis 6:18. Return to text. Genesis 5:1-32. Return to text. 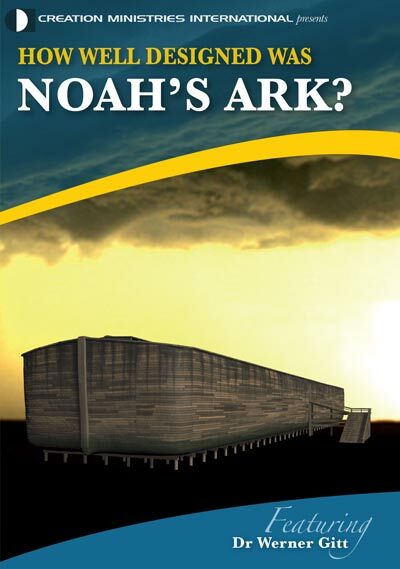 Noah’s Ark—water and impact resistant? 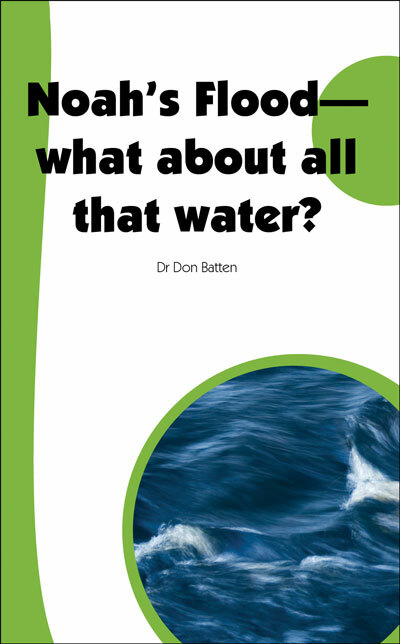 Noah's Flood: What about all that water?